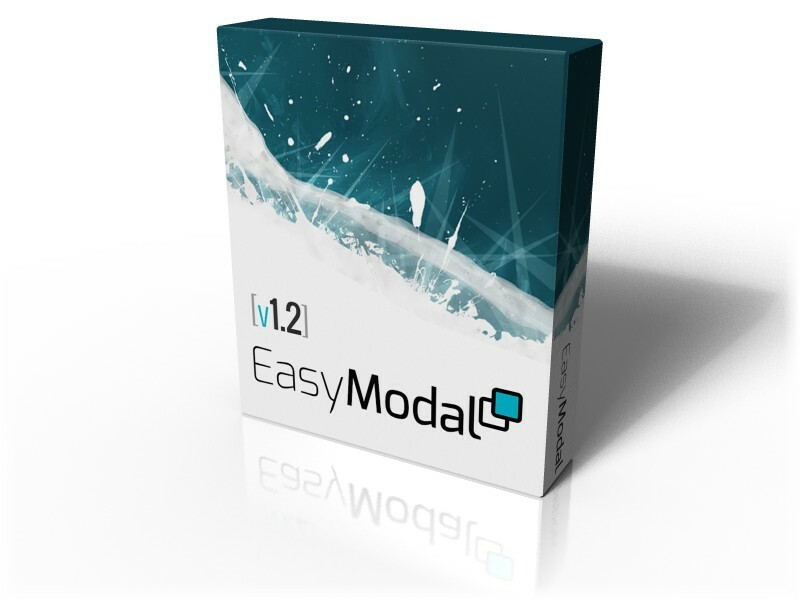 Easy Modal WordPress Plugin v1.2 Is Here. This entry was posted in Updates and tagged New Features, Updates. Bookmark the permalink.